Approx. 2,980 - 3,130 sq.ft. 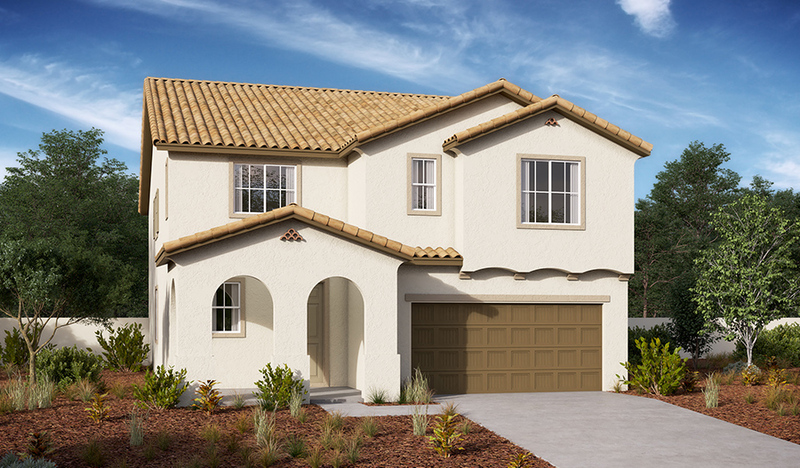 One of the largest plans in the Seasons™ Collection, the Freeland features a covered porch, airy entry and spacious dining room beyond. The main floor continues through a kitchen with a wide center island and abundant walk-in pantry storage, a great room with an optional fireplace, and a convenient powder room. Upstairs, you'll enjoy a central laundry, open loft, three bedrooms with a shared bath and a lavish master suite featuring an immense walk-in closet and an attached bath. 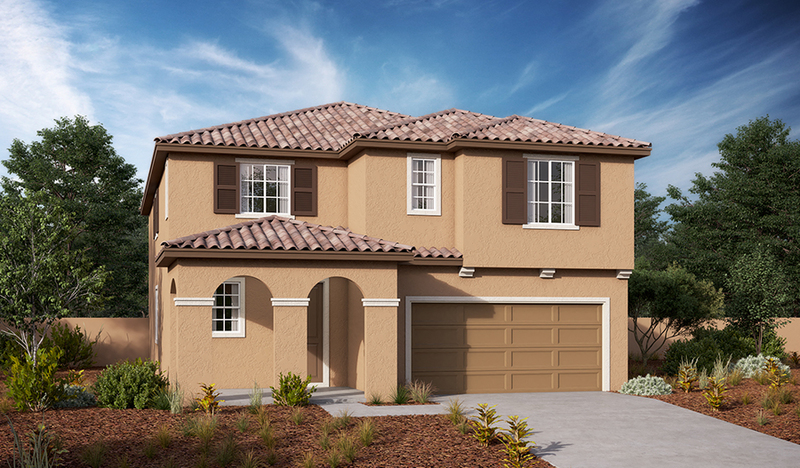 Personalization options include a private study or a fifth bedroom with full bath and a relaxing covered patio.